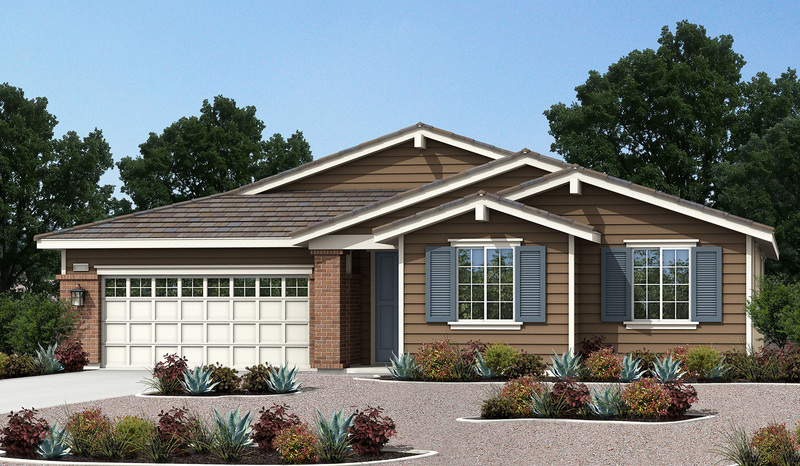 The Highland Hills community is located near Weaver Street and Water Street in San Bernardino County. 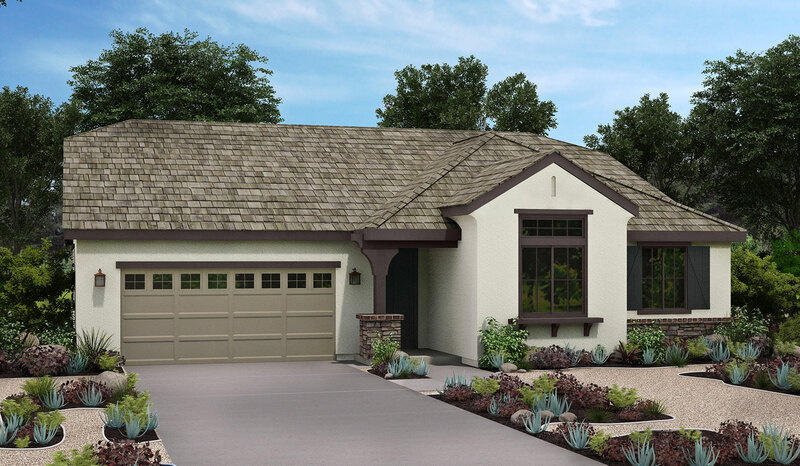 Nestled between the peaks of the San Bernardino and San Gabriel Mountains, the Orchard Collection at Highland Hills beckons you home to a tranquil life in a community steeped in historic tradition and modern amenities. 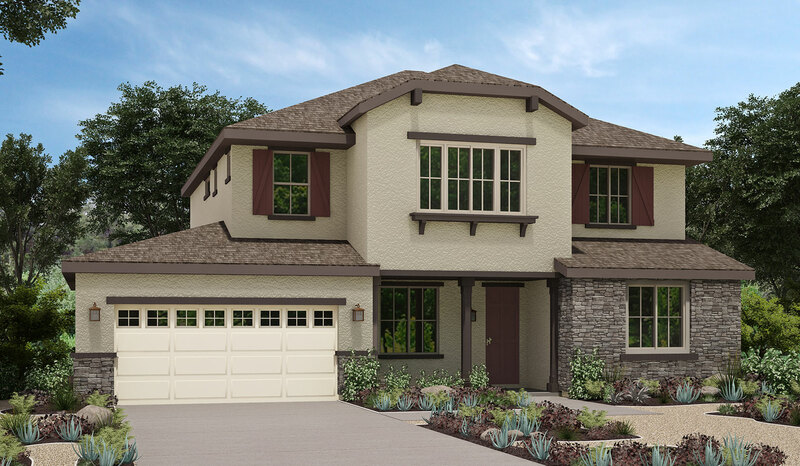 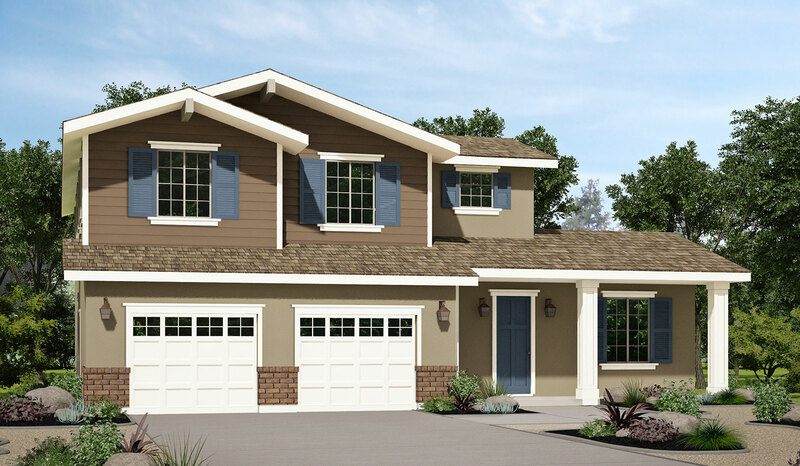 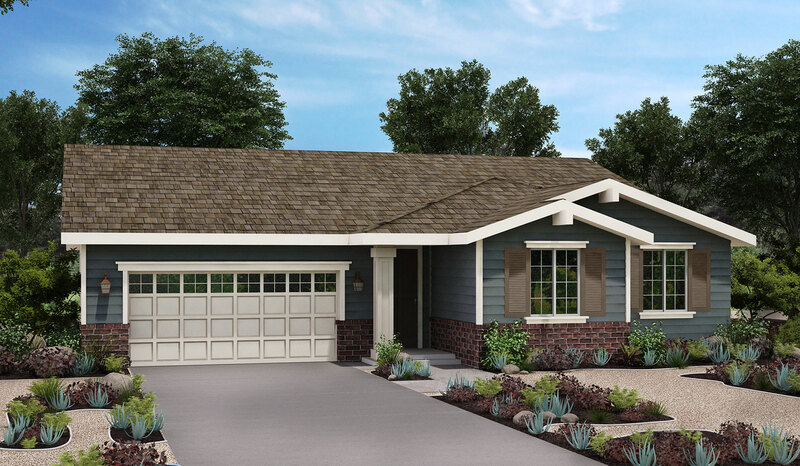 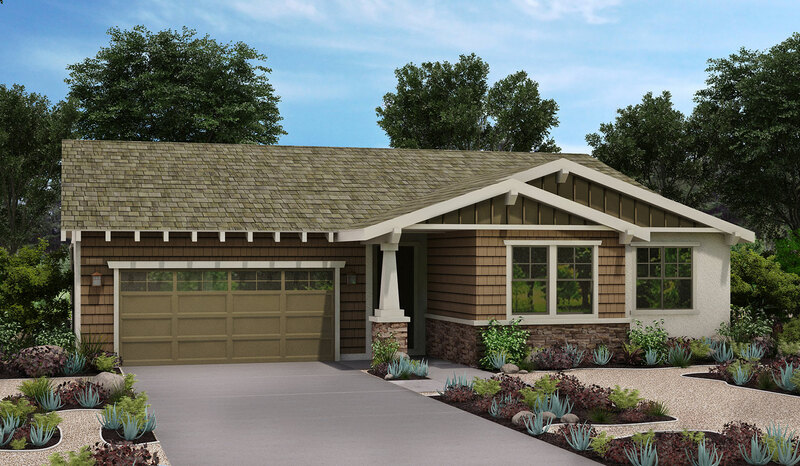 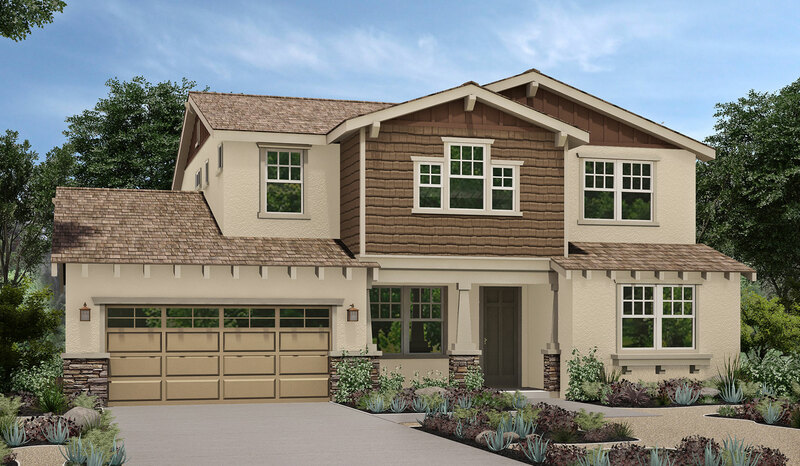 This small enclave of homes offers up to six bedrooms, Sunpower solar program, and a number of innovative floor plans available in craftsman-, ranch-, and cottage-style architecture. 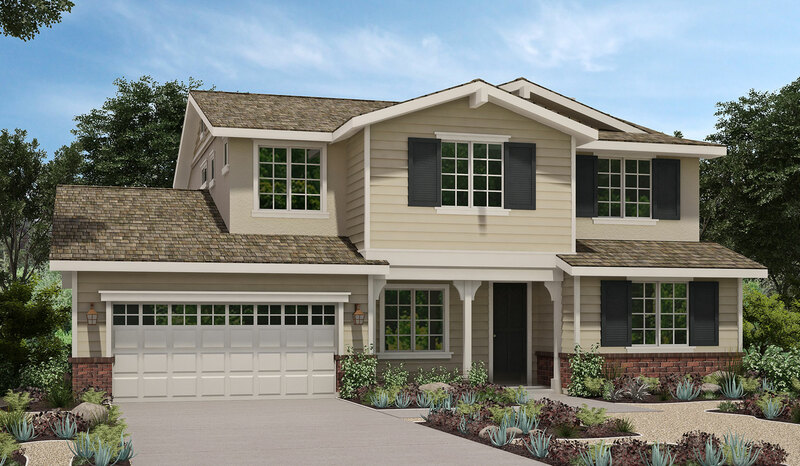 Which one of these 78 single-family homes will be yours? 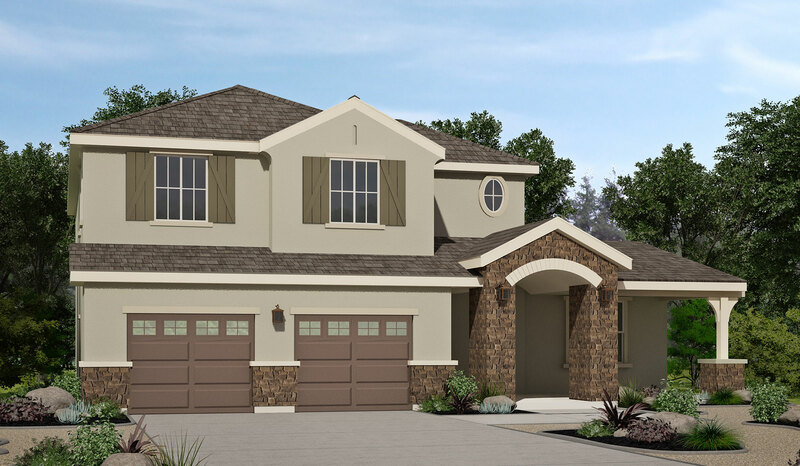 Situated at 1,300 feet amid the lush citrus groves of the rolling San Bernardino and San Gabriel foothills, Highland Hills is destined to become one the Inland Empire’s most desirable communities. 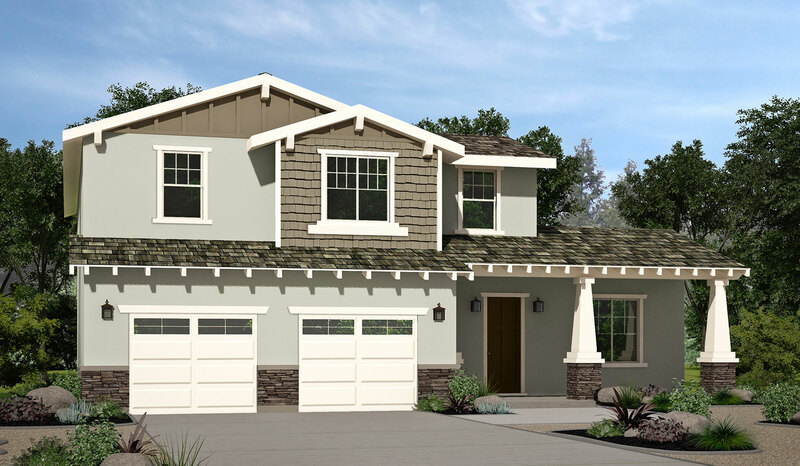 The area is home to some of the most prestigious medical institutions in the world, the award-winning Redlands Unified School District, and a wide array of recreational opportunities at your doorstep. 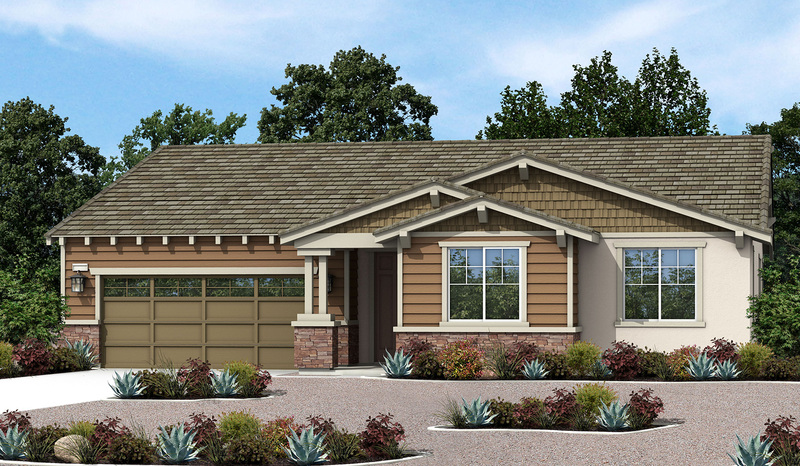 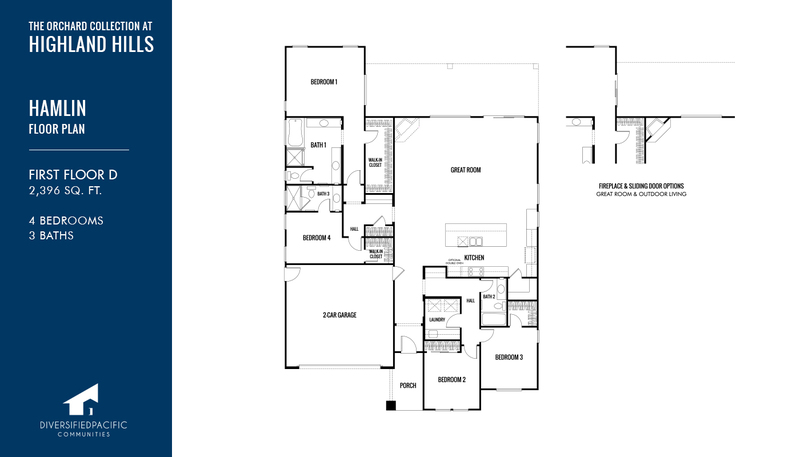 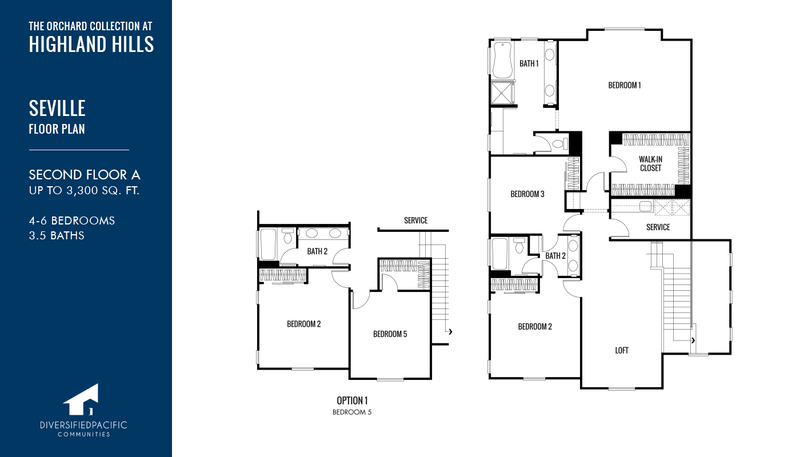 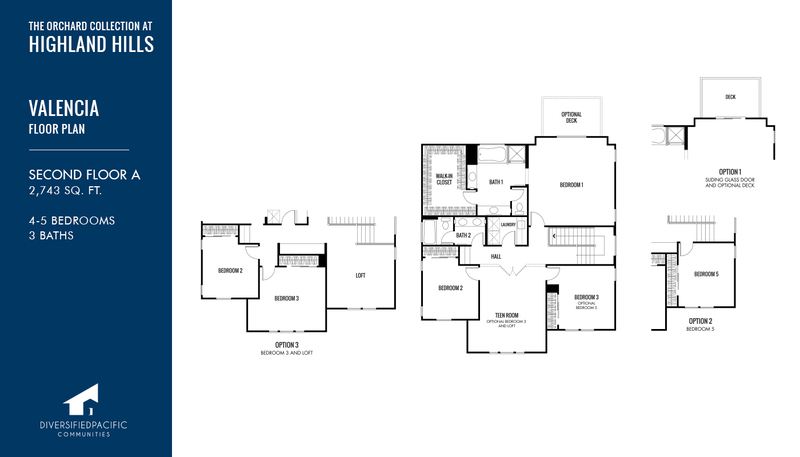 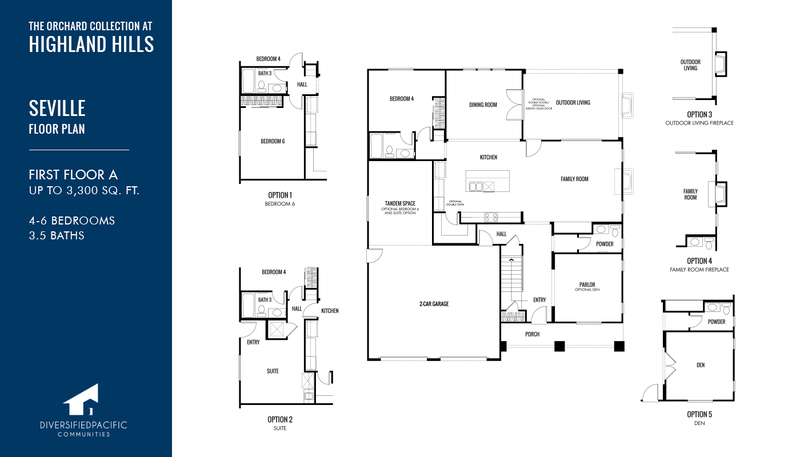 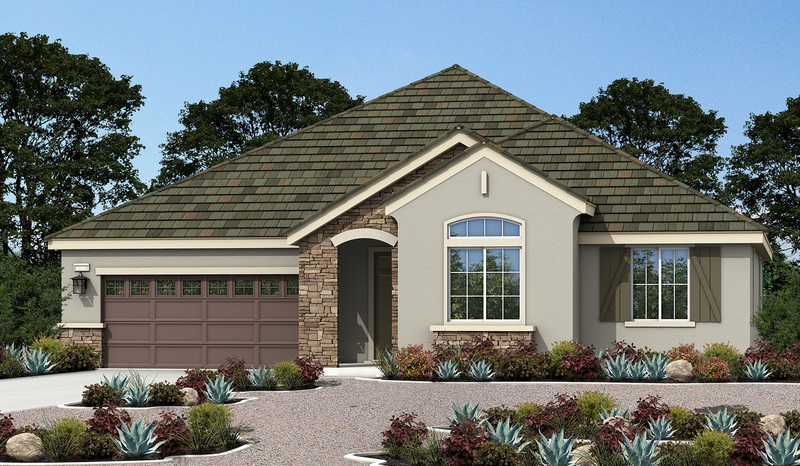 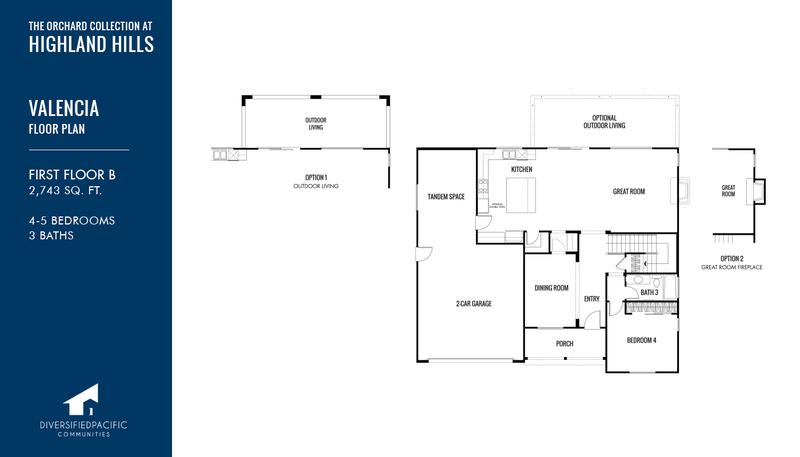 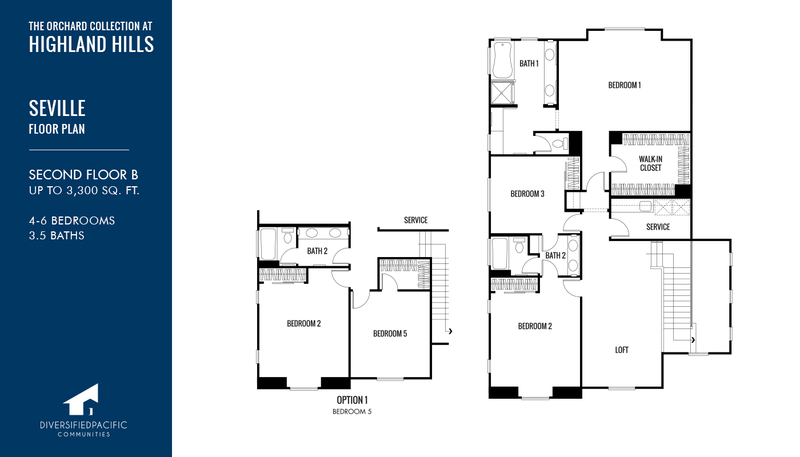 A fantastic quality of life awaits you at The Orchard Collection at Highland Hills. 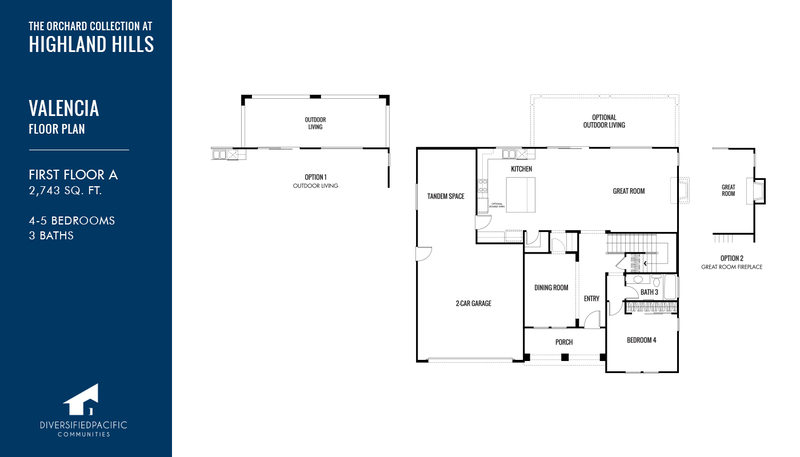 Community events are subject to change.